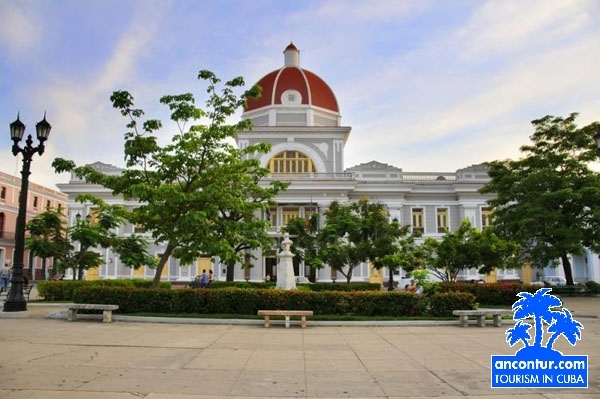 - Cienfuegos city is located 240 Km from Havana and 200 Km from Varadero. - Visit to El Nicho waterfalls (entrance fee - 9 CUC per person). You can enjoy a great time swimming under the waterfall! Attention: The excursion is designed to be conducted in a car that you have previously rented. A professional guide conducts the tour, according to the "Assistant Guide" mode: you are to pay 80 CUC for the services of a guide per 12 hours of work. Please, note that this price is for small groups not exceeding 4 people. Guide meals during the city tour are not included in the price. Tickets for museums, parks and dolphinarium are not included in the price. Our agency can also provide cars with drivers for conducting the tours. Prices upon request. Visit to the historical center of the colonial city of Trinidad. Walk along Ancon beach located at the Ancon peninsula. Boat tour of the "Laguna del Tesoro" (12 CUC per person). 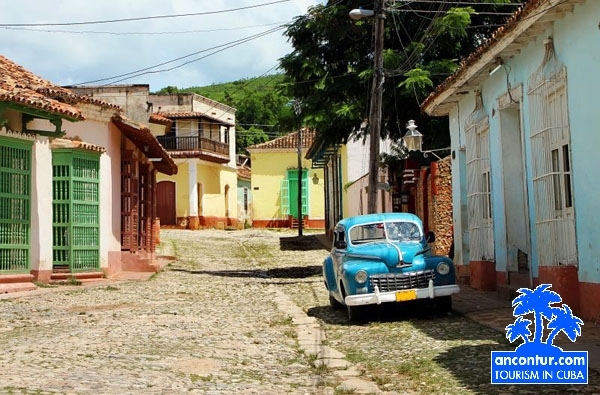 The tour includes a visit to the Guama touristic center, which features a reconstruction of an indigenous village. - Cayo Santa Maria resort and the possibility of swimming at the beach (2 CUC/per car at the toll barrier in both ways + 15 CUC for spending a day at the hotel: 12 CUC/person of the amount can be spent at the restaurant). Passport required.